514Elemental provide a variety of top quality lessons for Kitesurfing, Powerkiting, Kitebuggying and Kite Landboarding. 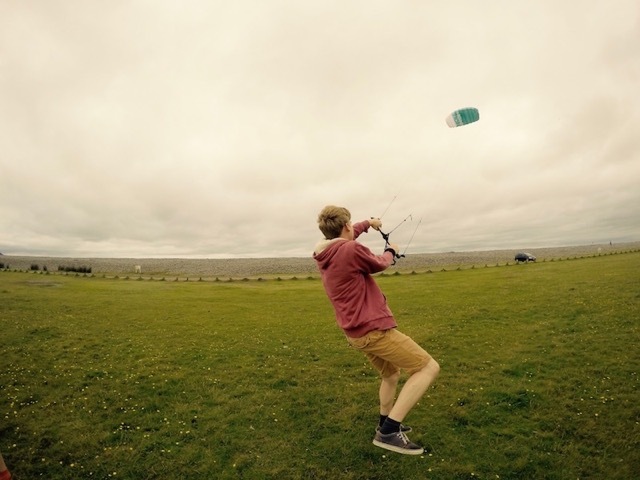 A family day out Powerkiting or a adrenaline packed Freestyle coaching session we do it all. Suiting groups or even treat yourself to a private lesson, tailored to suit you. Here at 514Elemental, we believe in giving our customers the ultimate kite experience. With the team having over 34 years of kite sport experience between them, you can be sure you’ll be receiving the highest quality of knowledge on the best equipment the industry has to offer. The team is put together incorporating some of the UK’s best riders. After teaching around the world in multiple countries and schools. We have found that having the right gear for the job makes a massive difference in the feel of your lesson, the progression you can achieve and most importantly your safety. We only use the latest, safest gear money can buy. This ensures you are not only safe with the 514Elemental team but are set to have an enjoyable experience. 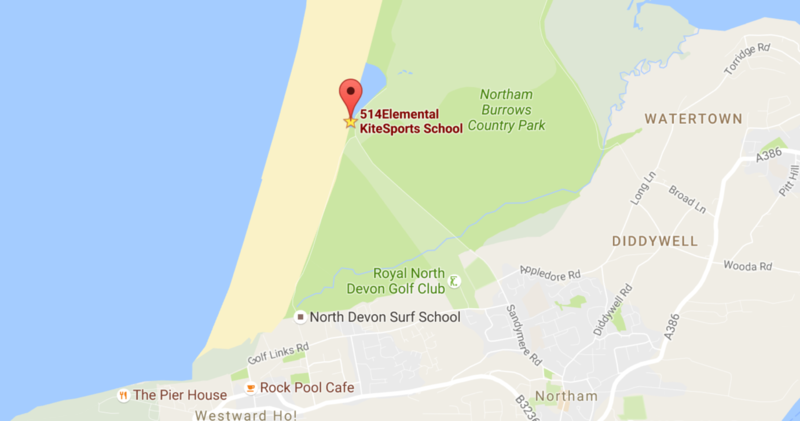 514Elemental can be found at Sandymere, Northam Burrows Country Park, Westward Ho!, North Devon, South West UK. The first step to learning all Kitesports, The “POWER HOUR” course. Covering basic Powerkite flying, theory and of course safety! This lesson is a great activity for all ages, fun with the family or laugh on the beach with your mates. You will leave proficient at flying Powerkites enabling you to carry on the fun! 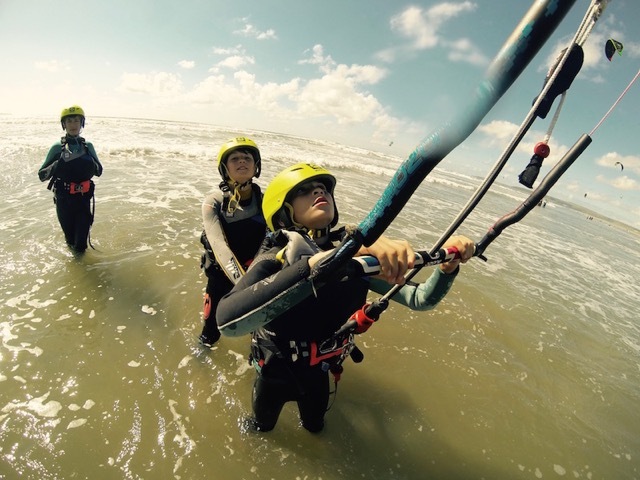 The 1 Day Kitesurf course is a great introduction to the sport of Kitesurfing. Starting off on land learning to control Powerkites, the set up, self rescue and safety required before moving onto the water. The second half of the day is spend flying LEI kites body dragging through the waves. We keep this day as fun and practical as possible to really give you the kitesurfing bug! Being the first day of the 2 and 3 Day courses you can add additional days if you want to continue your learning! The perfect weekend course, or midweek for less crowds! This 2 day course will take you from complete beginner to your first few (slightly shakey) runs on the board. The first day will consist of the 1 Day course structure, your second day will be spent focusing on fine tuning your kite flying, advanced bodydrags, individual self rescues followed by introduction to boards and riding. Private tuition or a 3rd day may be advised to ensure you are fully self sufficient or to master riding! 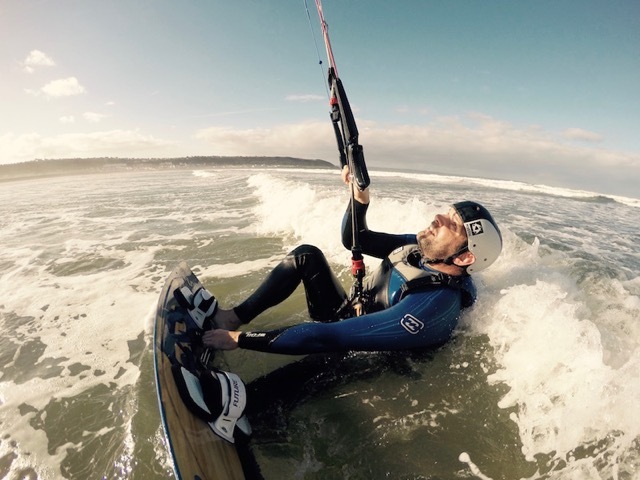 The 3 Day course will hone your skills and really set you up to be a kitesurfer. Known as the ‘Master Class’, by the end of these 3 days you should be fully self sufficient and ready to hit the water in your own time! 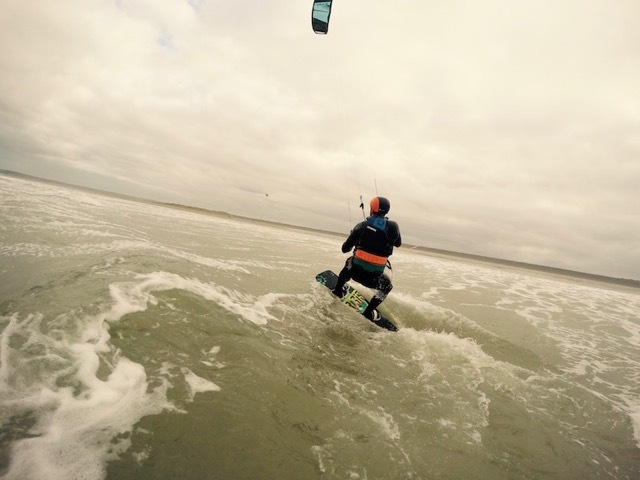 Our aim is to make you an independent kitesurfer, to go it on your own in a range of conditions. The first 2 days of this course are the same as that of our 2 day course. The 3rd day is in place to bring all your skills together and get you riding with precision and control. If any further tuition is advised or you would like to have someone to watch your back, Private tuition or supervised practise is available. The 514Elemental Under 18’s Kite club is back for 2016 and this year we are mixing things up with 3 different groups running on different days. 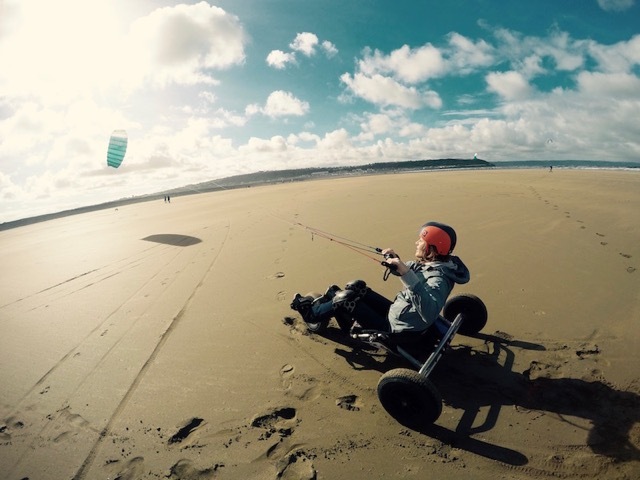 Whether you want to learn to landboard, buggy, kitesurf or compete there will be a group for you! All Kitesports are covered on various dates, participants will have the opportunity to learn to fly powerkites, kite buggy, kite landboard and kitesurf. 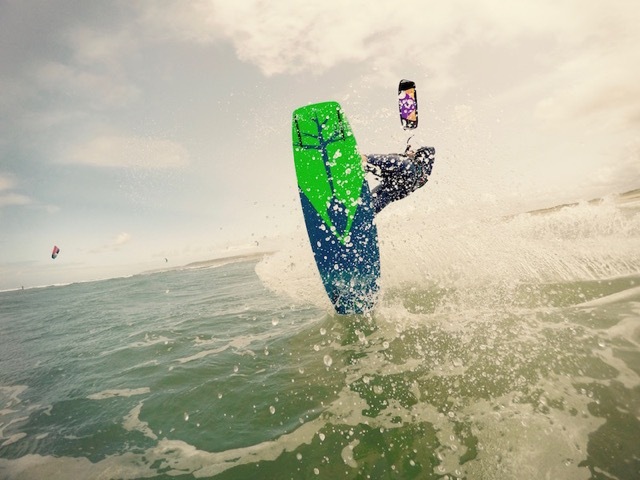 All levels welcome on land, kitesurfing will be split into a beginners group and advanced for those wanting to progress to the next level or compete. If you’re looking for the fast track or a chilled tailored lesson. We offer private 1-2-1 or 1-2-2 beginner lessons. Advanced private / group sessions are available if you and / or your kite buddies are looking to take your riding up a notch. Whether you’re looking to learn your first turn, a double sbend 3, megaloops or even learn competition / advanced rescue skills we have instructors that can break down the stages and deliver a training package to get you perfecting your goals. We’ve all arrived at the beach and forgotten a valuable part of kit or been left without the kite size needed, no worries. 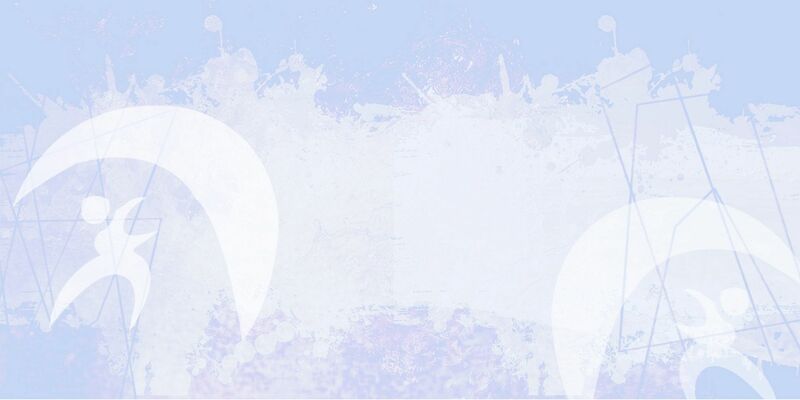 We provide supervised hire of our equipment and supervised practise. All hire / practise is supervised by our instructors on the beach, enabling you to receive a couple of tips as well as piece of mind that someone is keeping an eye out for you at all times. We are open 7 days a week, from 9am to 5pm. If you require more information or would like to book in please us one of the following methods below to get in touch with the team. We may be out on the water, so leave us a message with your name, number and a brief bit of info we will get back to you asap.